“Grace” is the most important concept in the Bible, Christianity, and the world. It is most clearly expressed in the promises of God revealed in Scripture and embodied in Jesus Christ. That grace is all that is needed to survive the hurdles of life and freely we can request for this grace as it is part of our heritage in Christ Jesus. 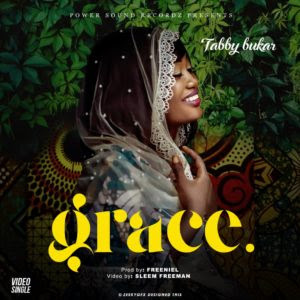 This is exactly what Tabby Bukar tries to express in this spirit-filled song. 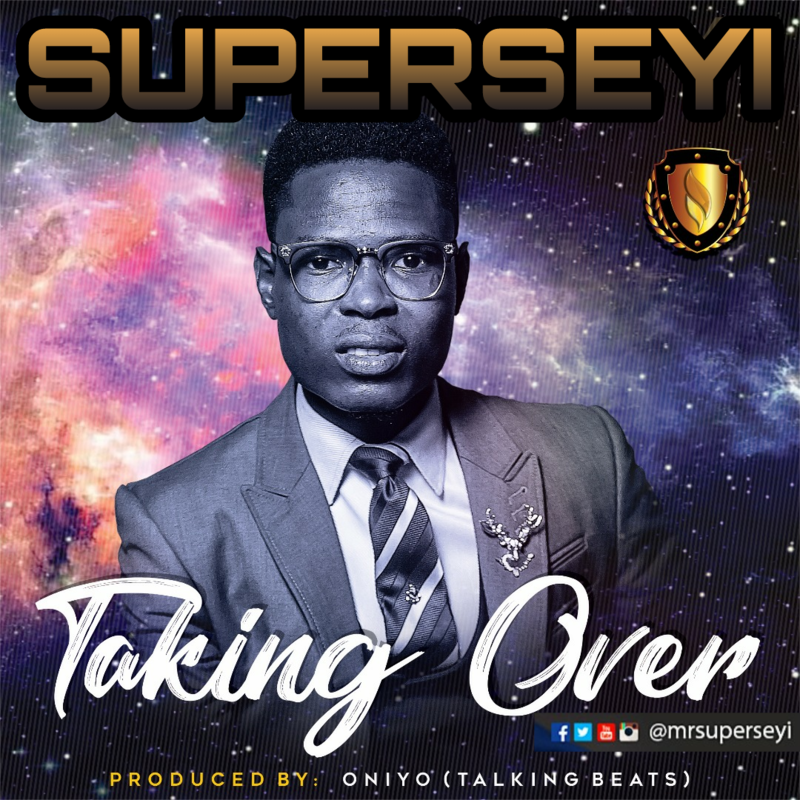 Music minister SUPERSEYI is back with a new sound titled ‘TAKING OVER. 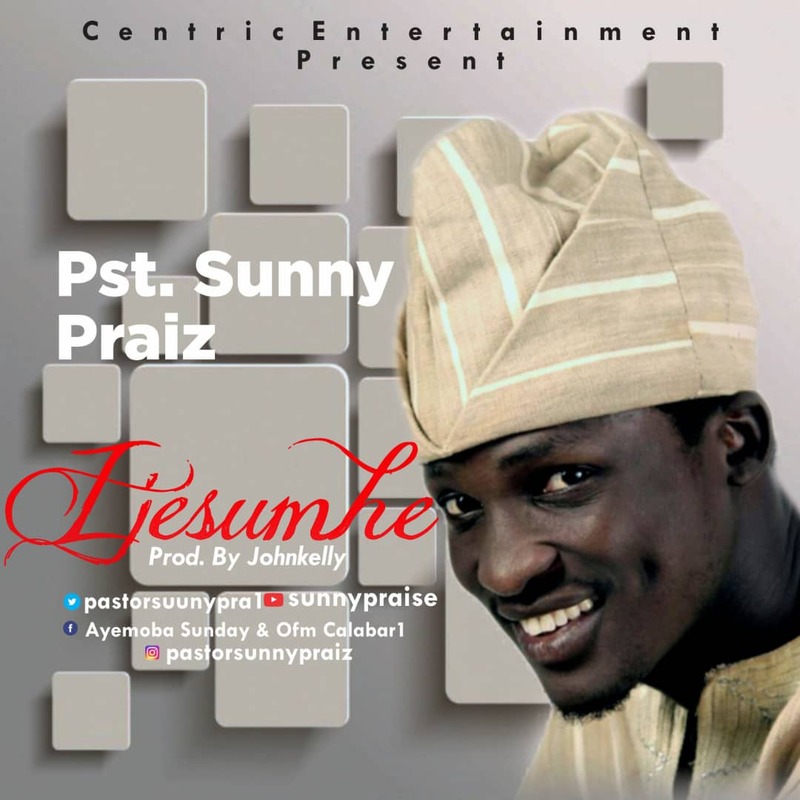 The upbeat gospel tune produced by award-winning Dekunle Oniyo of Talking Beats Records is NOW OUT. 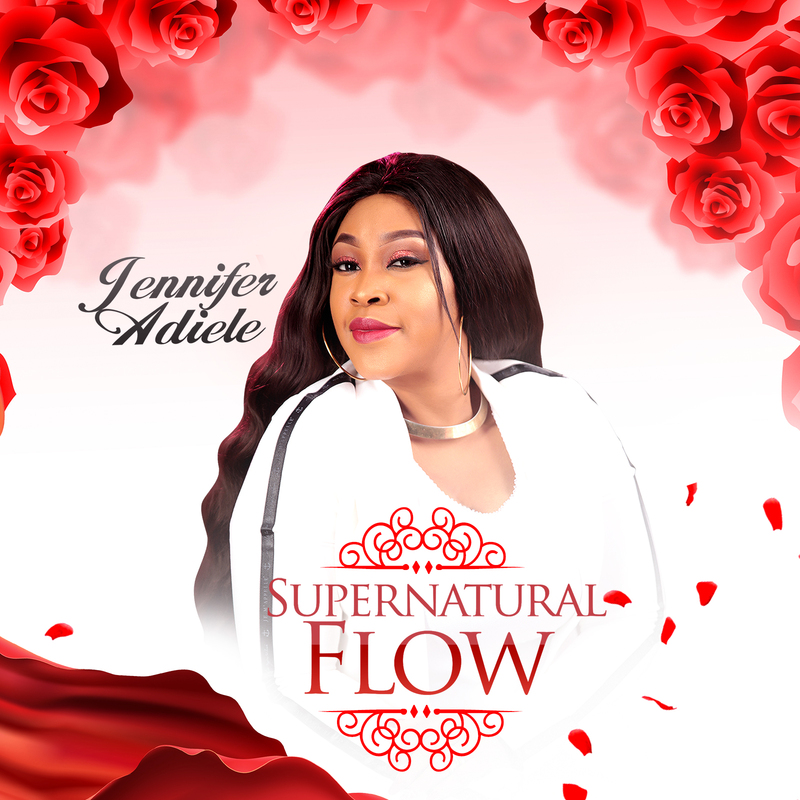 TAKING OVER according to him is a prophetic song for every believer who recognizes the authority and dominion that belongs to them as a child of God. 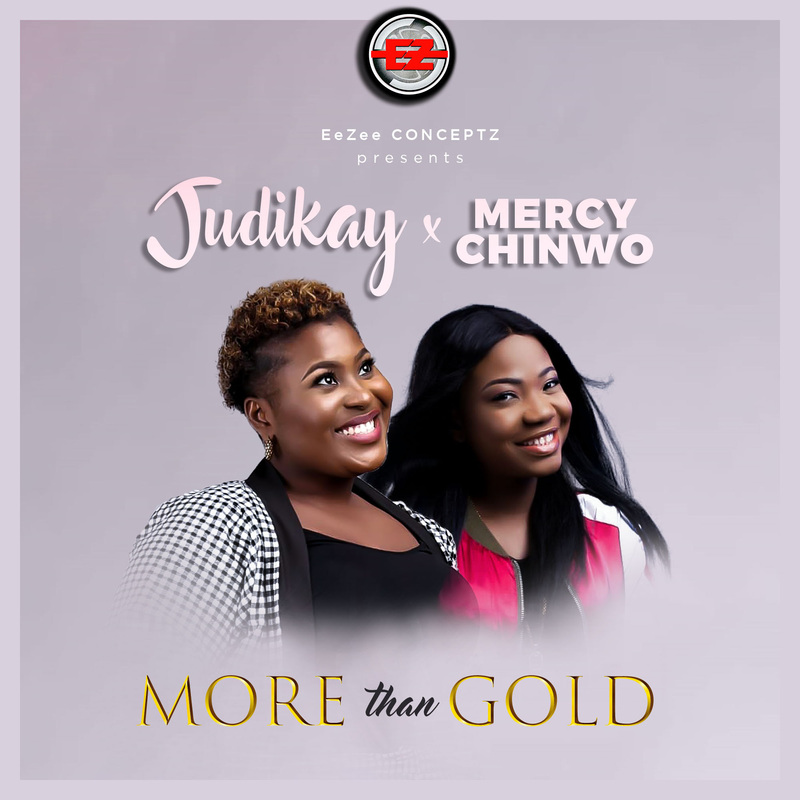 The song boldly declares that everything is turning around for us because God has given us victory and we are taking territories as far as the eyes can see. DO NOT KEEP CALM ABOUT THIS. 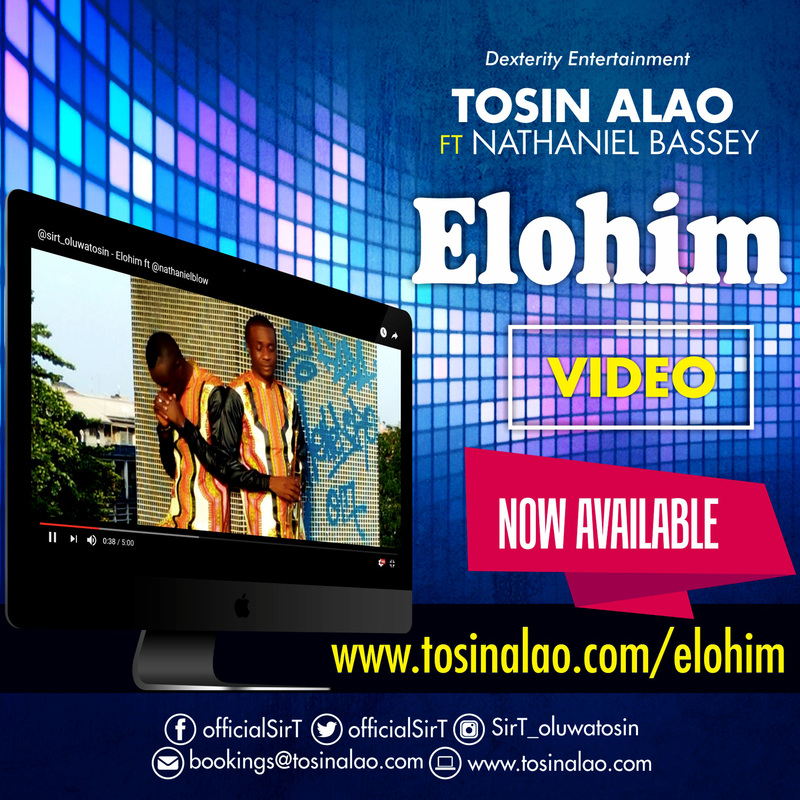 Shout it from the rooftop, declare your dominion, enforce your authority and take over your God-given territories with this song. WE ARE NOT HERE TO TAKE SIDES, WE ARE HERE TO TAKE OVER. In a moment when most people lose their self-worth and face depressing moments. 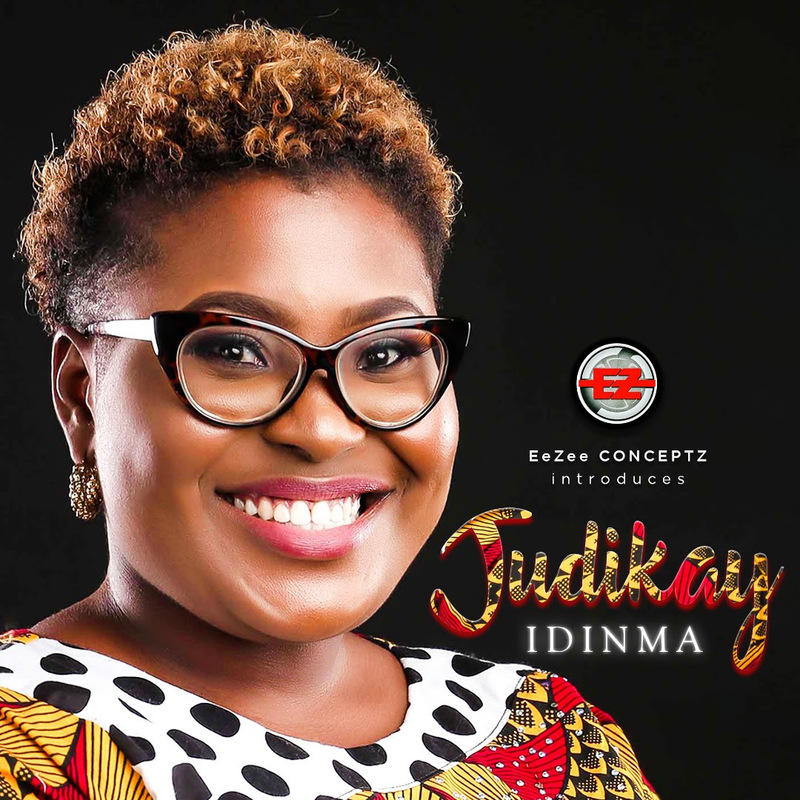 Zack Williams comes forth with an encouraging music piece that encourages and uplifts the burden. The video speaks for itself and points towards the direction that losing one’s life is never an option to embark on. It projects the point that love is the most integral aspect we all should share amongst one another. 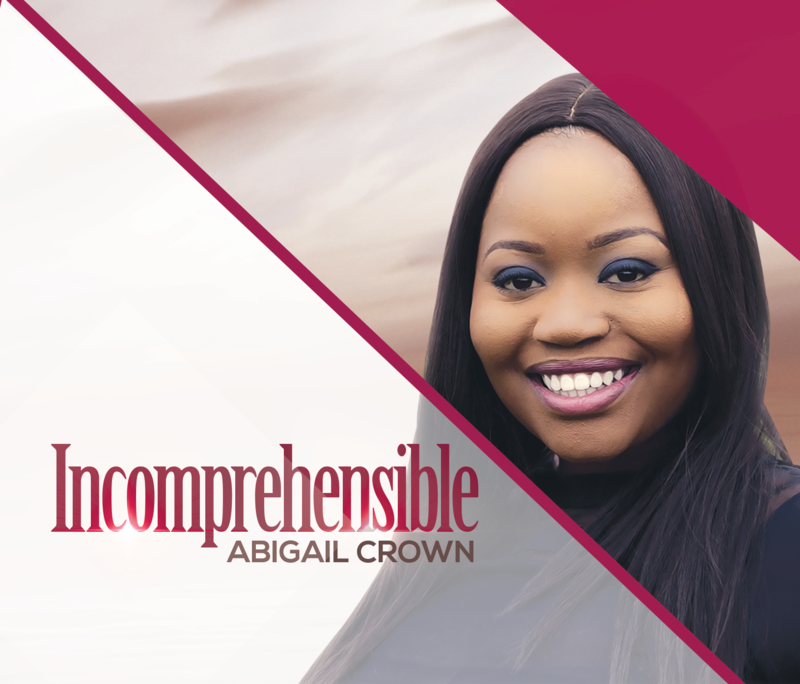 International Gospel recording artiste Abigail Crown releases new album titled incomprehensible album following her recent singles. The songs on the INCOMPREHENSIBLE album are a selection of songs that express some of my revelations of who God is. I’ve experienced him to be the God who loves unfailingly, the God who has a plan for me in His will, the God who came to give me salvation, the God who reigns and is exalted and so much more.